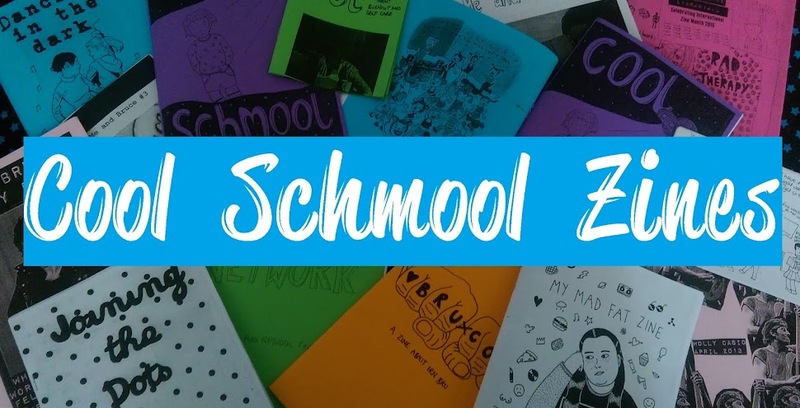 Issue 2 of Cool Schmool is here! 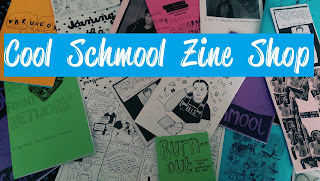 Cool Schmool is my shoddy diy comic perzine and issue 2 is about being sober, Eastenders as a communist utopia, Harry Potter and the EU referendum, the problem with lads at gigs, being fat and eating in public, meeting Bruce Springsteen, being 'too much', friendship breakups, and feeling a bit sad. 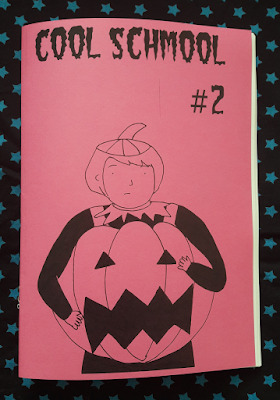 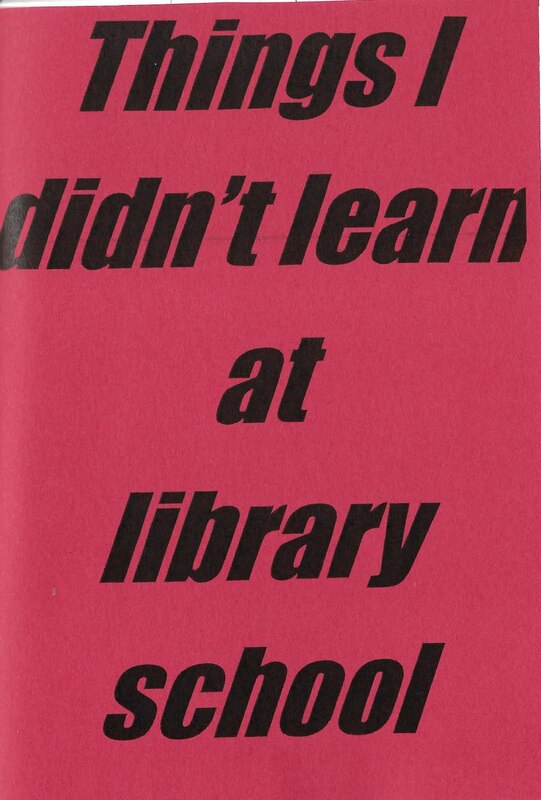 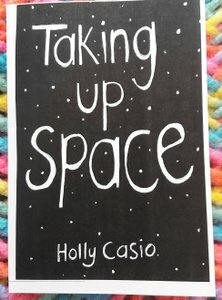 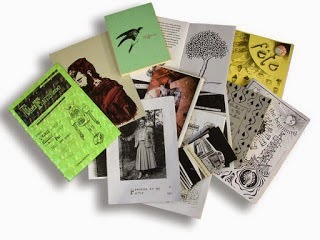 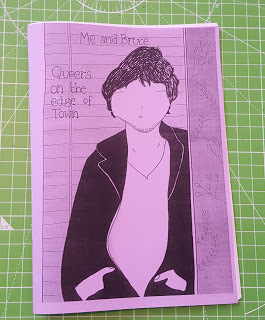 I'm gonna have copies with me at Glasgow Zine Fest this weekend and you can also pre-order copies via my zine shop.